Kim’s Hair Salon provides all the services that you would expect in a professional salon: hair cutting, styling, coloring, highlights, lowlights, updos, Japanese Thermal Straightening & Brazilian Keratin Treatments. 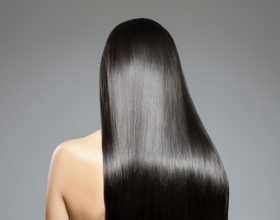 Kim’s Hair also offers an extensive selection of human and synthetic hair wigs in the most popular styles and brands. If you are undergoing medical treatment we truly understand the challenges of hair loss: All patients undergoing cancer treatment at University of Virginia Health System or Martha Jefferson Hospital will receive a 10% discount on any wig purchase. Get your most gorgeous hair!